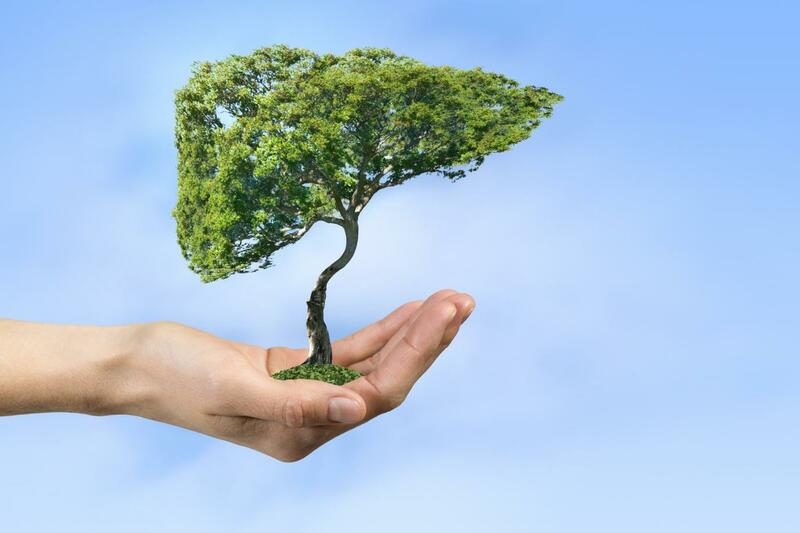 It is a well-known fact that your liver is one of the key players in the digestive system and keeping it healthy is a smart decision you can ever make. And now that you have started reading this article, we can assert that you have made that decision and are looking for some guidance in that direction. If that is the case, then you are at the right place. This article will help you go through some of the best Patanjali products that can help you take care of your liver’s health. So, read ahead and make the most of these Patanjali products! The modern lifestyle where you are continually consuming junk food and an unbalanced diet harms and weakens your liver over the time. To ensure that the liver stays in good health, you can take Patanjali Divya Mandura Bhasma which is known for healing the damages that occur due to unhealthy food products. In addition to the healing, Mandura Bhasma also boosts the liver without any side effects. Due to its low price and effective results, many people use this ayurvedic medicine to cure hepatic disorders and anaemia after consulting the doctor. The ingredients used in this incredible medicine are mandoor, gomutra, harad, baheda and amla. This liver tonic by Patanjali contains various ayurvedic ingredients such as Sarpunkha (Tephrosia purpurea), Punarnava ( Boerhavvia diffusa), Amla (Emblica officinalis), and Pippali (Piper nigrum). It is known for treating health complications such as fatty liver, weak liver function, anaemia, hepatitis and loss of appetite. The syrup also cleanses the body by flushing out the toxins through its diaphoretic, diuretic and laxative action. You can purchase it at any of the online pharmacies like 1mg.com and get it delivered at your doorstep without any hassle. For the dosage details, you can refer to the information on the bottle or consult a doctor. Just like the Patanjali Ayurveda Amla Juice, this ayurvedic tonic has more than one benefit. It is not just helpful in treating the liver infections but also alleviating issues such as anaemia, heart diseases, gout, inflammation and jaundice to name a few. Patanjali Divya Punarnavarishta also gives your skin a new glow making you feel rejuvenated and healthy. Another Patanjali product for your healthy liver is Patanjali Divya Kutki Churna. This ayurvedic powder protects your live from Hepatitis C virus and strengthens it to perform its functions correctly. 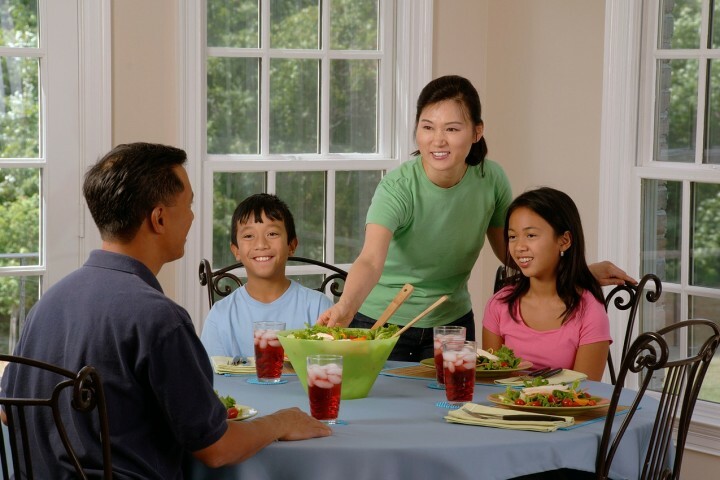 Moreover, it also makes the heart healthy while boosting the immune system of the body. If you are struggling to keep a check on your increasing weight, then this kutki churna will also help you maintain healthy body weight by improving your digestion. Now that you have read about the Patanjali products, you can see that these will not only help you care for your liver but also alleviate many other health issues. So, what are you waiting for? Get these Patanjali products from online websites like 1mg.com and start a healthy routine soon!